Warsaw, Poland… 1942 – On October 12, 1940 – Yom Kippur – the Germans issued a decree calling for the establishment of a ghetto in Warsaw. About 400,000 Jews from the city and the surrounding region were forced to move into an area of 1.3 square miles. In mid-November the ghetto was sealed. On account of the cramped conditions, poor sanitation, and very limited food and medicine, disease and starvation claimed thousands of lives each month. In July 1942, mass deportations of Jews from the Warsaw ghetto began. Most were sent to Treblinka. Horrified by the German persecution of the Jews, a group of Polish citizens formed an underground organization called the Council for the Aid to Jews, or Zegota, in September 1942. 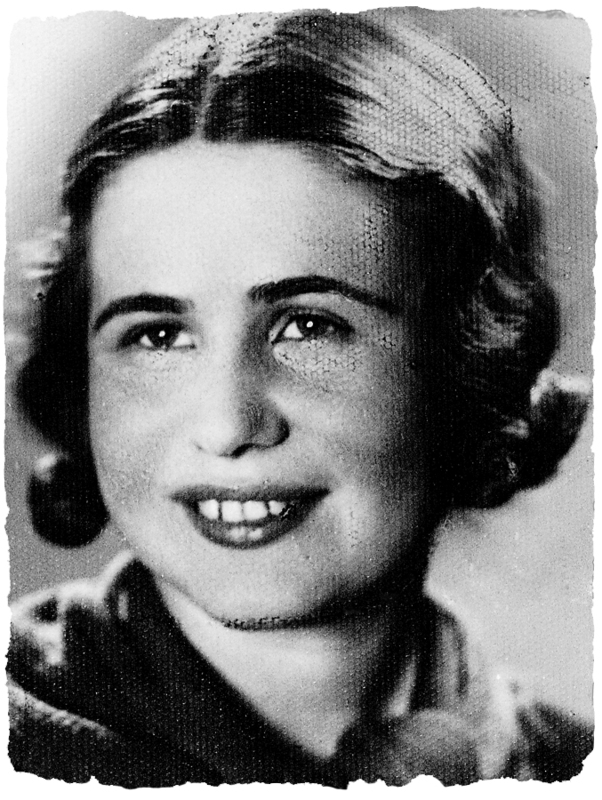 Irena Sendler became the head of Zegota’s Children’s Bureau. She obtained documents that allowed her to enter the ghetto, and she began to smuggle children out. In addition to smuggling children out of the ghetto, Irena found safe places for them to hide – often with Catholic families in the Warsaw area. Children were also sheltered in convents, hospitals, and orphanages. The Germans learned of Irena’s activities. On October 20, 1943, she was arrested by the Gestapo and taken to Pawiak prison. Irena was tortured brutally, but she refused to give any information about Zegota or about the children she had placed in hiding. She was sentenced to death. Members of Zegota bribed one of the Gestapo agents, and on the day Irena was to be executed, she was permitted to escape. She had to go into hiding for the remainder of the war but continued to coordinate her rescue work. By January 1945, when Warsaw was liberated by Soviet troops, the Children’s Bureau of Zegota had helped more than 2,500 Jewish children. The exact number of children saved by Irena and her partners is unknown. Irena Sendler passed away in May 2008 at the age of 98.